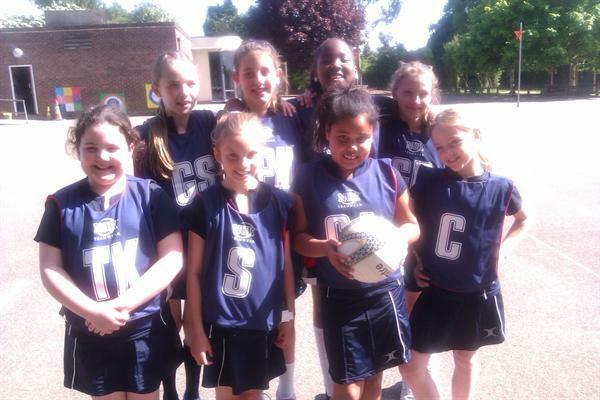 The year 5 team had their first fixture against another school. They went to Billericay to play Quilters Junior Year 5. It was a friendly game which our girls won 3-1, mainly due to our good shooting. Well done girls. Let's have more of these wins. The team were Olivia Cole, Charlie Hibbert, Emma Ramsden, Mia Ward, Deneese Chikowe, Jessica Richardson, Kate Dennehy, Lauren Harwood.